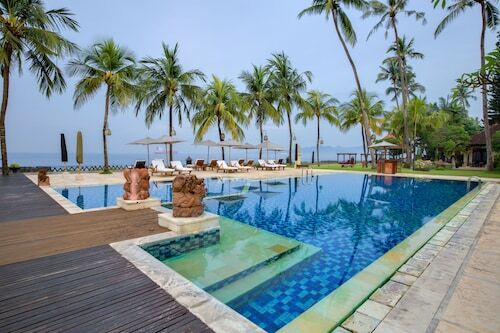 Situated near the beach, this resort is within a 10-minute walk of Tulamben Beach and USS Liberty Shipwreck. Amed and Amed Beach are also within 9 mi (15 km). Nestled on the beach, this Tulamben resort is 0.5 mi (0.9 km) from Tulamben Beach and 2.1 mi (3.4 km) from USS Liberty Shipwreck. Amed Beach and Amed are also within 9 mi (15 km). 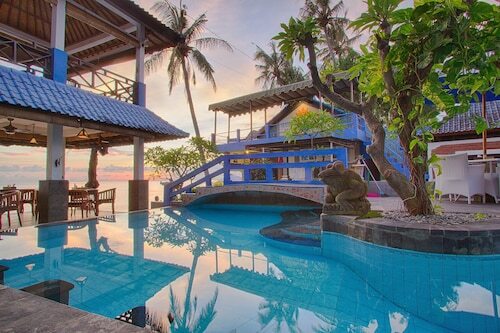 Situated in Tulamben, this resort is within a 10-minute walk of Tulamben Beach and USS Liberty Shipwreck. Amed and Amed Beach are also within 9 mi (15 km). Nestled on the beach, this Tulamben resort is within a 15-minute walk of Tulamben Beach and USS Liberty Shipwreck. Amed Beach and Amed are also within 9 mi (15 km). If you're going to Tulamben and looking for accommodation, you'll have a small selection of options to choose from. Pick any of the 8 within 5 kilometres of the city centre. You won't be far from the action at the Mimpi Resort Tulamben and Blue Hill Tulamben. Take a big breath of salty air at Tulamben Beach, and let your cares blow away on the breeze. 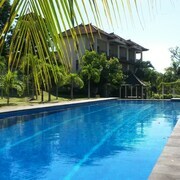 A couple of local accommodation options near this attraction are Bali Dive Resort and Spa and Ocean Sun Dive Resort. 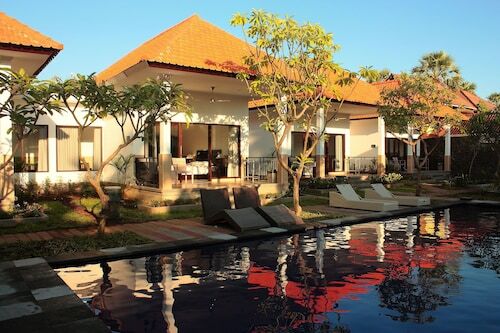 For some alternatives, try the Griya Villas and Spa and the Alila Manggis. They are located 10 kilometres and 25 kilometres respectively from the center. 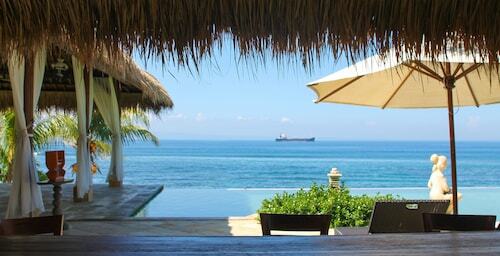 Others include the Jepun Bali Villas, 9 kilometres away, and the KajaNe Tulamben, 8 kilometres. The close by cities of Amed and Bunutan are definitely worth checking out. 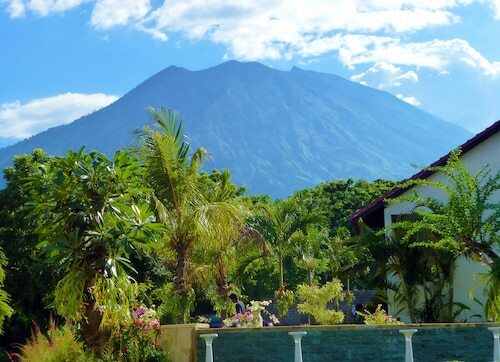 Amed is 10 kilometres to the southeast of Tulamben, while Bunutan is 12 kilometres to the southeast. 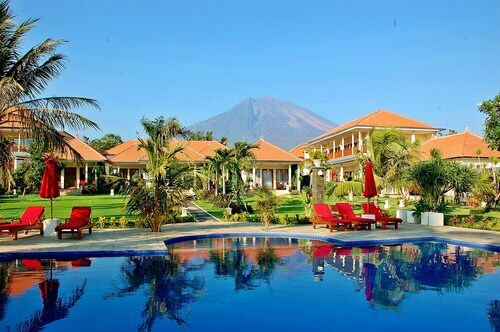 Hotels and apartments in Amed are the Amed Beach Resort and Pazzo Bali. 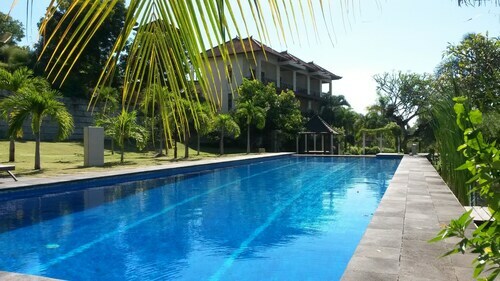 The Arya Amed Beach Resort and Dive Center and Double One Villas Amed are some of the ones in Bunutan. If you're transiting into or out of Ngurah Rai International Airport and would prefer to stay nearby, try the Four Seasons Resort Bali at Jimbaran Bay or the Temple Hill Residence Villa. 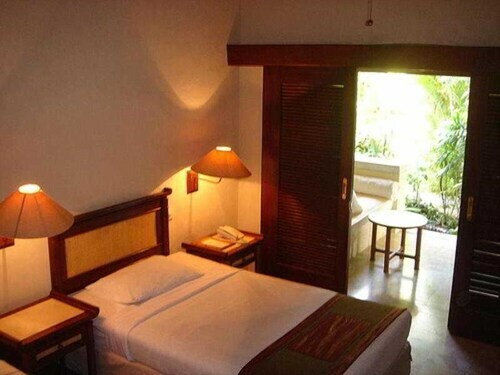 How Much is a Hotel Room in Tulamben? 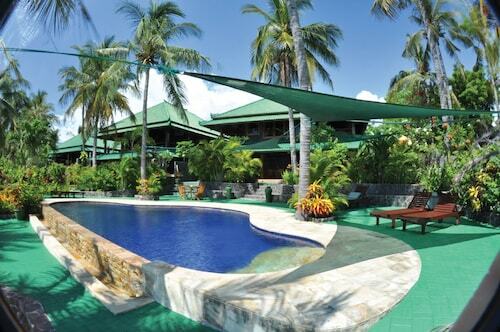 Hotels in Tulamben start at AU$21 per night. Prices and availability subject to change. Additional terms may apply. Staff are very friendly and helpful. Good service, Arrange diving activities and transportation. Beautiful garden. Good money for value, highly recommended.